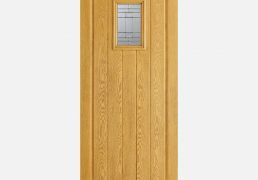 GRP Collection – stunning range of top quality GRP composite doors that can be retro-fitted to existing timber frames. 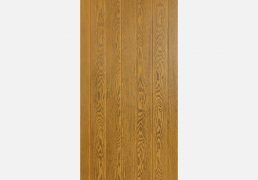 these doors have all the looks of traditional timber with none of the maintenance. 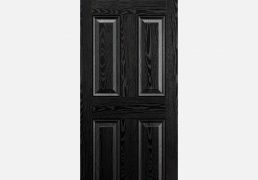 Made from a black Front Face With White Inside Face and Edges GRP material, this Colonial 6P door design features four raised rectangular panels and two raised square panels. 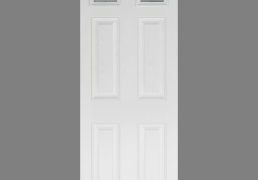 Crafted from a white GRP material, this Colonial 6P door is designed with four raised rectangular panels and two raised square ones. 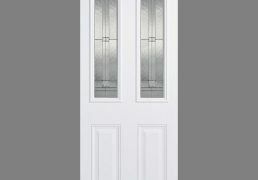 The classic colonial design, this time featuring two glazed panels alongside four solid panels. 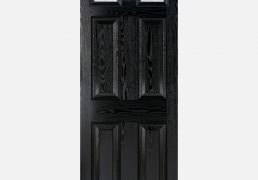 Finished in black to create a sophisticated look for the exterior of your home. Please note, the internal side of the door is white. 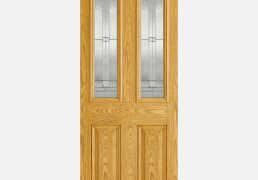 The classic Colonial design, this time featuring two glazed panels alongside four solid panels. 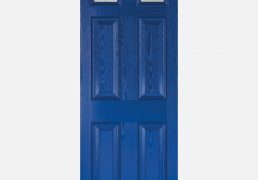 Finished in blue to create an elegant look for the exterior of your home. Please note, the internal side of the door is white. The classic Colonial design, this time featuring two glazed panels alongside four solid panels. Finished in white to create a fresh, sophisticated look for the exterior of your home. 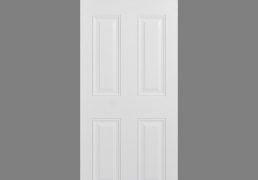 Please note, the internal side of the door is also white. 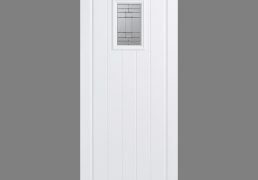 A wonderful addition to your cottage home, this white GRP door design features a leaded double glazed panel and raised moulding. 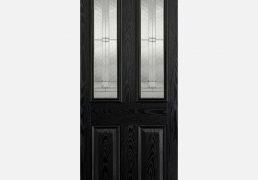 Add a beautiful finishing touch to your home with this black Front Face With White Inside Face and Edges GRP Malton door, with leaded double glazed panels and raised moulding. 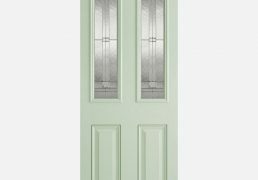 A wonderful choice for country properties, this Malton Green Front Face With White Inside Face and Edges Glazed door boasts two leaded double glazed panels and raised moulding. A timeless design, the Mexicano portrays five, slim panels creating a continuously classic design. This time in a GRP composite oak finish, allowing for ease of maintenance.